The Freedom Press Committee is noting an increased security risk to journalists operating within Sector 13. Please update insurance policies before initiating journalistic activities within the region. 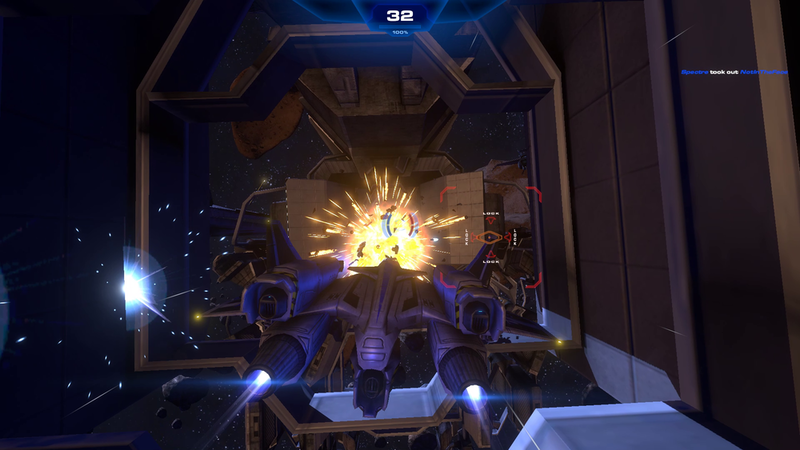 Multiplayer arena-style combat has largely been limited to the first-person shooter world up until now. 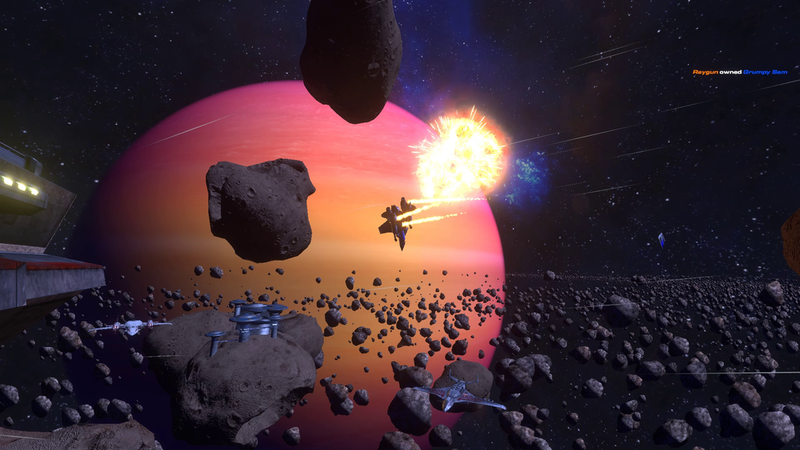 Sector 13 defies that limitation by repurposing the genre as a space combat shooter that lives and breathes thermonuclear warfare. 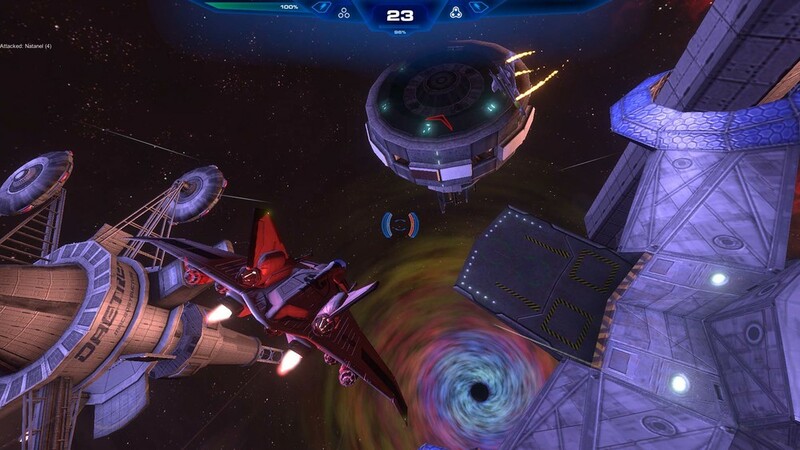 Sector 13 is a revolutionary third-person multiplayer space combat game. It’s everything we loved about space games of the past, built with the precision control and face-melting visuals that we expect from the games of today. Terrestrial and interstellar environments are densely populated with space stations, asteroid fields, shipyards with under-construction capital star cruisers, and the flaming wreckage of your fallen enemies. Every starship, from the most nimble fighters to the kilometers-long capital destroyers are immaculately detailed and bristling with a warlord’s bounty of firepower. Reactor Interactive is currently an unfunded team of volunteers working to build Sector 13, the college dream of Ryan Buhr and Drew Clark which began development in 2001. 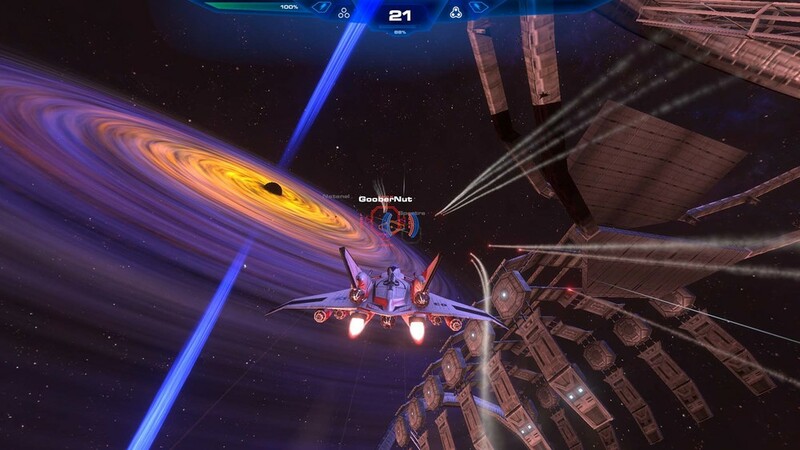 Ryan and Drew began by building a homebrew DirectX 8 engine and game in their spare time, which resulted in the award-winning Sector 13: Version Zero tech demo in 2005. The success of Version Zero at the 2005 Game Developers Conference provided Ryan and Drew with an opportunity to enter the industry full-time with Dutch developer ISOTX. While building ISOTX’s Iron Grip series into an award-winning franchise, they had to temporarily shelve Sector 13. However, the latent dream that was Sector 13 never faded, prompting them to continue its development after leaving ISOTX in 2012. They reassembled the original development team and kept on recruiting, eventually including team members from North America and Europe, ranging in age from their 20’s into their 60’s, and that hold jobs in fields as diverse as banking, medicine, military, and religion. The team's varied backgrounds, passions, and influences combined with their common commitment to Sector 13 provide the creative fuel to develop a game combining elements of classic space shooters with the exciting multiplayer and immersive graphics of modern first-person-shooters.